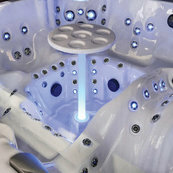 Explore Clearwater Spas (d/b/a BIRCH BAY HOT TUBS) on Houzz. 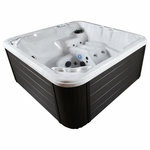 We have 2 Clearwater Spas (d/b/a BIRCH BAY HOT TUBS) Hot Tubs products for sale on Houzz. 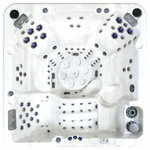 Here you can browse our top Clearwater Spas (d/b/a BIRCH BAY HOT TUBS) products, categories, and collections.